John E. Greaves, 85, of Manayunk, PA, died at his home on November 25 surrounded by family. He was a devoted and loving husband, father, brother-in-law, uncle, and grandfather. Born in Lower Merion, PA, he was a lifelong resident of Manayunk. He had worked at Cooper Creek Mill in West Conshohocken, PA, for 29 years. He enjoyed playing cards, pool, and sharing stories with friends in the neighborhood. 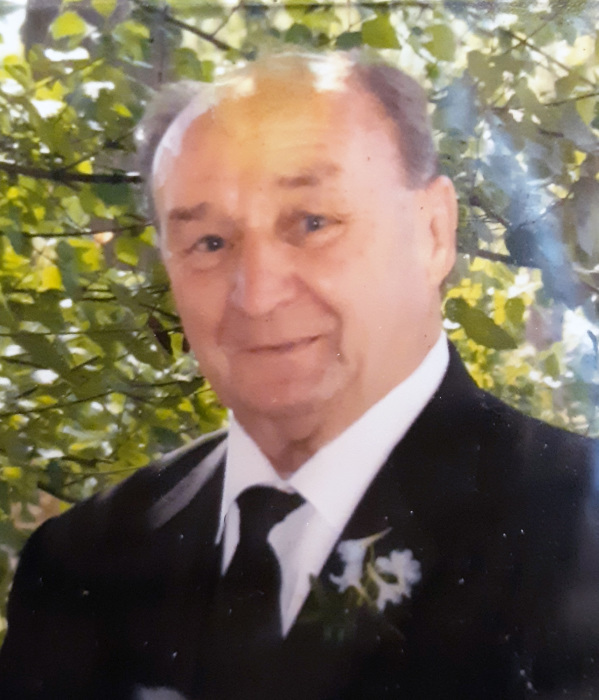 He is survived by his wife Rita (nee Sowinski); sons Brian (Kathy), Michael (Cindy), and Jeffrey (Heather); granddaughters Hannah and Maggie; sister-in-law Linda Sowinski; and niece Kate Sowinski. He was predeceased by his son Steven; his first wife Helen Greaves (nee Sapeta); and siblings Francis, Robert, and Margaret (nee Greaves) Patro. Donations may be made to HomeCare & Hospice, Main Line Health, 240 North Radnor Chester Rd., Suite 100, Radnor, PA 19087. Services will be private.